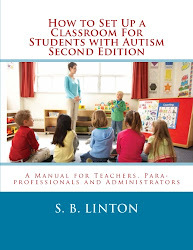 Autism Classroom: Are You Ready to Be a Leader in Your Field? Are You Ready to Be a Leader in Your Field? Are you really ready to be the leader in your building? Well, by the nature of the job, you already are the instructional leader in the classroom. But are you ready to take the leap to being a leader in the building or in your school district? Maybe you need some ideas of how to make this happen. Here you go. So how could you use this Teacher as a Leader series? This series makes it easy to step into that role by providing handouts and a PowerPoint that is editable. 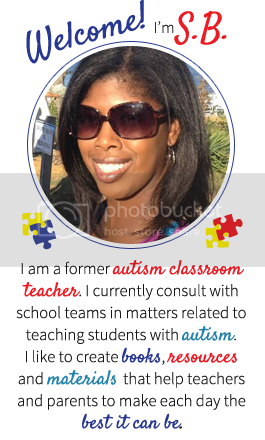 The Teacher as a Leader Series Part 1: What is Autism? is perfect if you have people in your building or on your classroom team that are new to working with autism. It is also helpful if you are leading a discussion group centered around this topic. Now that you know how to make this happen, let’s think about the why. First, there are many new people who join the education field each year. They come from various backgrounds, some of which do not include professional development in working with students with autism. Second, it helps you to step up your game when you can confidently explain what it is that you do each day. Third, our students need you to advocate on their behalf. Finally, it’s fun once you get started. Go be the leader you were born to become! 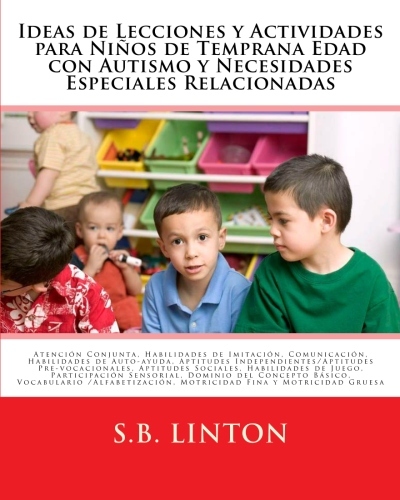 Getting Started: What is Autism?